T.D.O. is an online trend information magazine issued by AISINDESIGN that introduces recent design and trends from a designers' point of view. The feature topic of the latest issue is 'OMOTENASHI'. 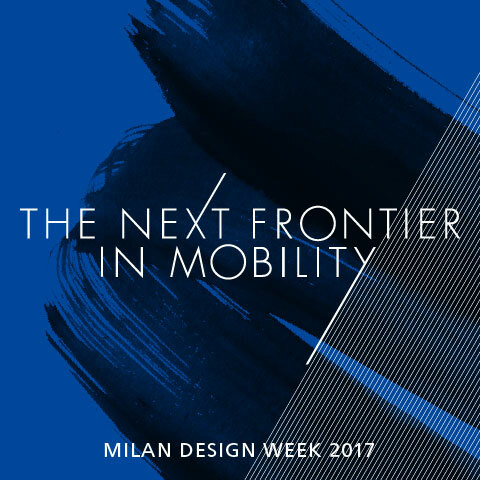 In its fourth year at Milan Design Week, We aimed at a new era of mobility, aiming to lead a new relationship between people and cars, and the theme was "The next frontier in mobility". 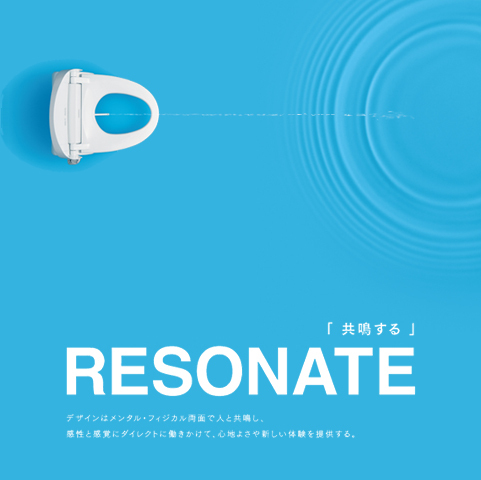 AISINDESIGN is placing a 6 time serial advertisement on the design magazine AXIS starting issue no. 178 to 183. Here you can learn the design concept of each of our advertisements. 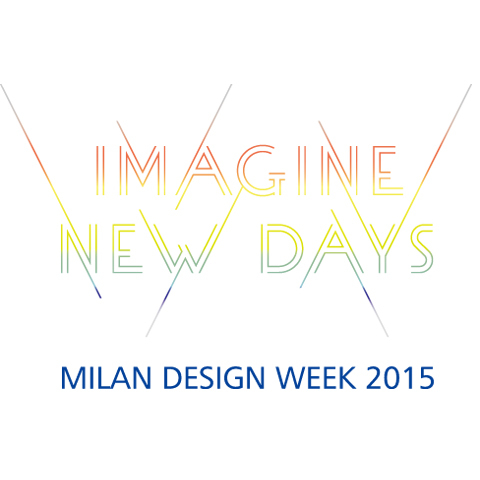 In its third year at Milan Design Week, AISIN exhibits under the concept of “Imagine New Days”, proposing "the fun of monozukuri" that brings to form people's creativity and "a rich lifestyle that coexists in harmony with nature." 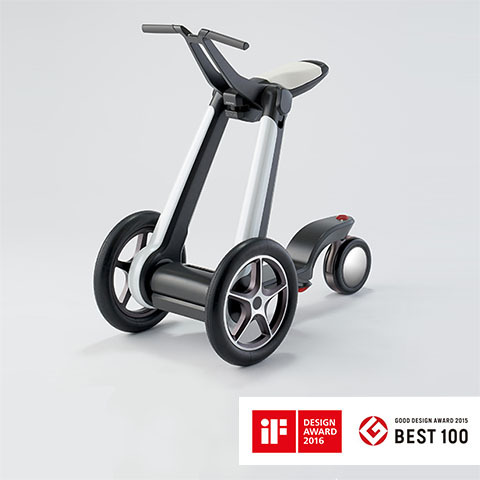 ILY-A wins "iF Design Award"
"ILY-A," exhibited at the Milan Design Week 2015 won an "iF Design Award 2015: Discipline Professional Concept." This concept has also won "Good Design Award 2015" and was also selected as one of the "Good Design Award 2015 Best 100." 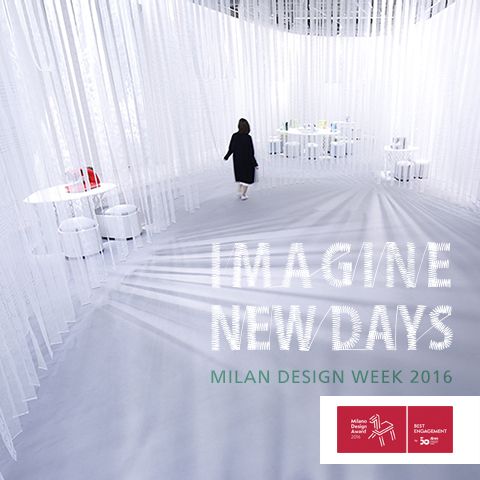 In its second year at Milan Design Week, AISIN exhibits under the concept of “Imagine New Days”, introducing two types of personal mobilities that envision a future lifestyle and a new relationship between man and mobility. 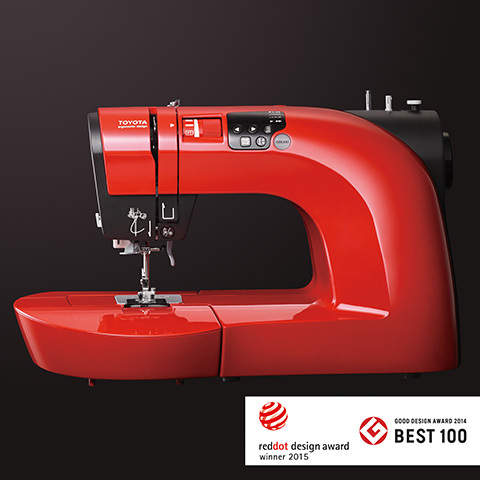 "OEKAKI50" wins "Red Dot Award"
The Aisin Seiki “OEKAKI50” home-use sewing machine won a "Red Dot Design Award 2015: Product design." 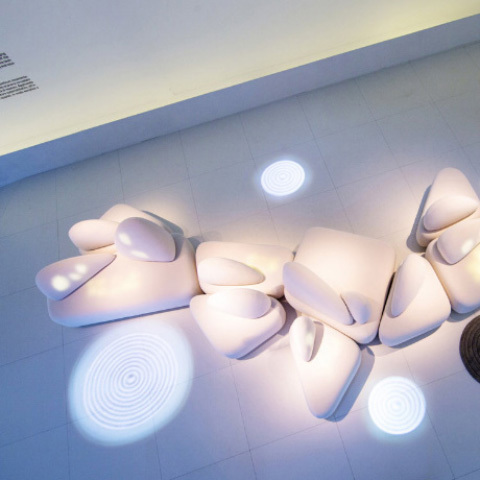 This product has also won "Good Design Award 2014" and was selected Good Design "Best 100." © 2016 AISINDESIGN All rights reserved.